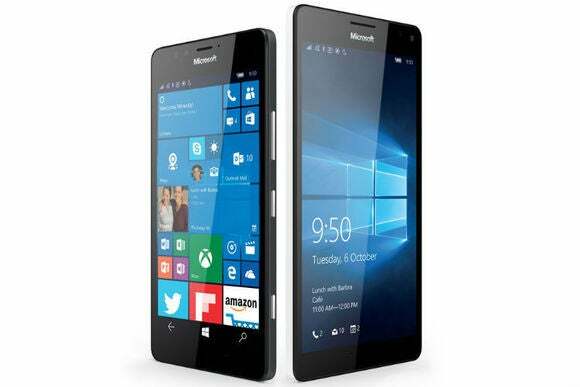 Microsoft’s new Lumias 950 and 950 XL packed with Windows 10 will ship in November. If you’ve already got a Windows Phone in need of a Windows 10 update, however, it looks like you’ll be waiting until almost the end of the year. Responding to questions on the Lumia Facebook page, Microsoft said broad availability for Windows 10 on mobile phones will start in December. The company did not specify when the updates would roll out that month. To be eligible for the Windows 10 upgrade your phone must be rocking the Lumia Denim update (version 8.10.14219.341, or higher) and have 8GB of internal memory available. At last count in July, there were 14 Lumia handset models running or eligible for the Denim update. Of those Denim Lumia phones, the ones slated to get Windows 10 Mobile first include the Lumia 430, Lumia 435, Lumia 532, Lumia 535, Lumia 540, Lumia 635 (1 GB RAM), Lumia 640, Lumia 640 XL, Lumia 735, Lumia 830, and Lumia 930. More devices could be announced for Windows 10 updates prior to December or shortly thereafter. The impact on you at home: As Windows watcher Paul Thurrott pointed out when he first reported on the Facebook Lumia posts, many flagship Windows phone devices are getting a little long in the tooth. The Lumia 1020 will be nearly 2.5 years old by December, and the Lumia 1520 and Icon aren’t far behind. Since none of these devices have yet to be named for a Windows 10 upgrade, owners of these handsets might be better off taking a look at the two new Lumias rolling out next month.